Restore Your Home Stucco To New! 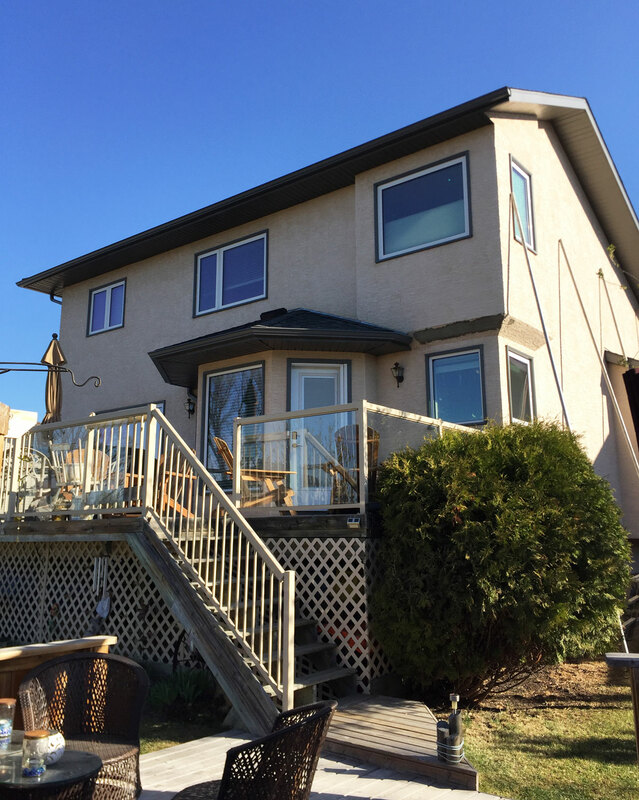 Alberta Stucco Restoration has years of professional experience in the stucco & stucco repair industry, and we have provided our clients with beautiful & worry-free exteriors at unbelievable prices. 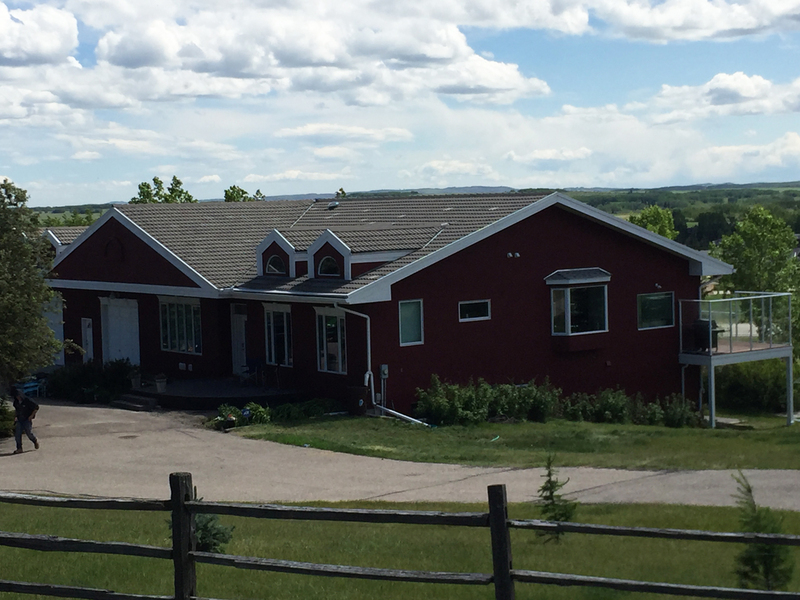 Alberta Stucco Restoration creates exquisite exteriors for homes in your neighbourhood, and most projects take less than less than a week to complete. Contact us today to get started! 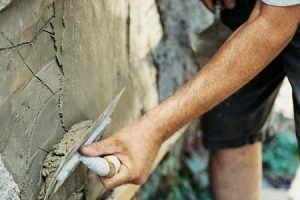 We specialize in restoring residential stucco and exteriors, using revolutionary methods with quality materials we restore your stucco to better than new. 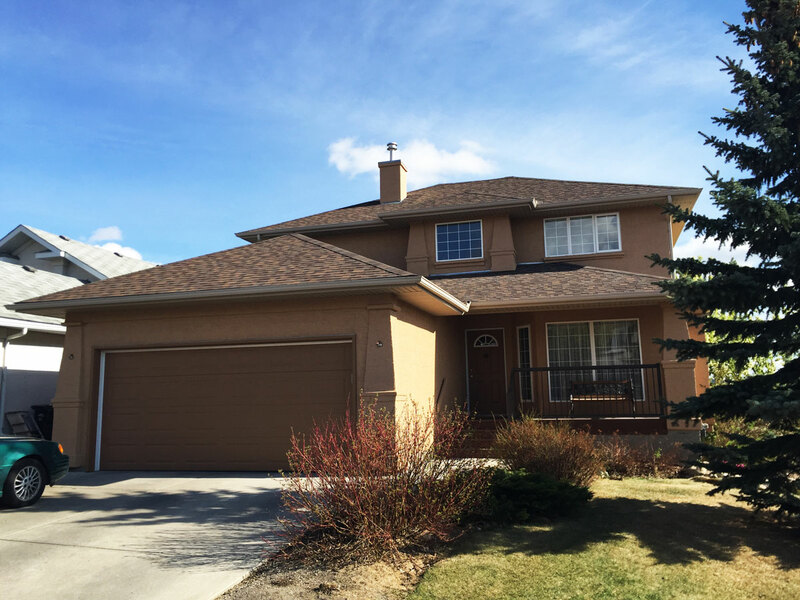 If your home’s stucco is worn out with cracks and faded colour, contact us. We have spent years restoring and repair residential stucco, offering free inspections. Stucco painting rejuvenates your homes exteriors, improving the look and functionality of your home. Make sure you use a professional stucco painter for your home. 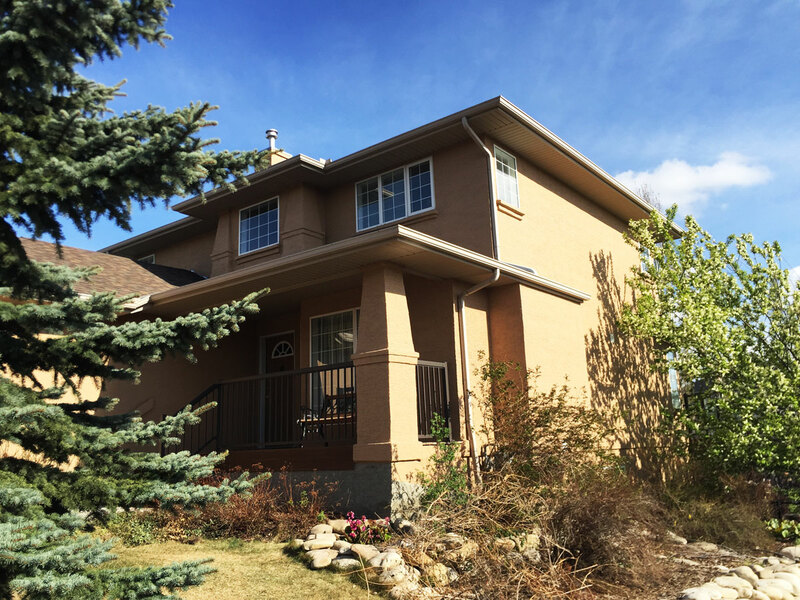 At Alberta Stucco Restoration, we have spent years installing, maintaining, repairing and restoring residential exteriors in Calgary and surrounding areas. 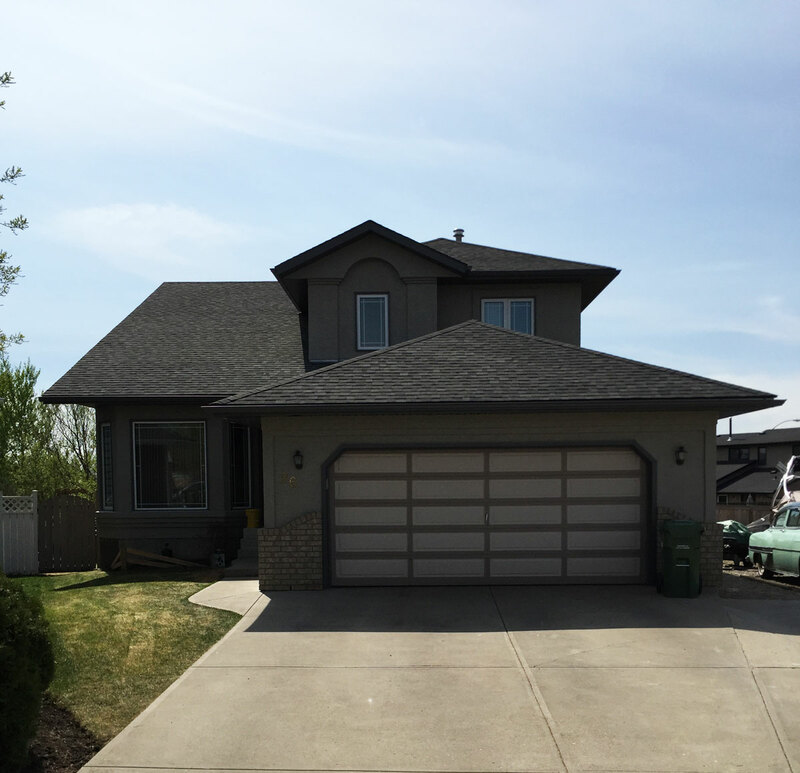 Our state of the art restoration process ensures your exterior maintains longevity and looks great. Contact us today for a free consultation! 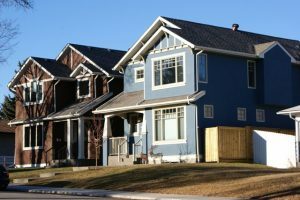 We are owned and operated by Calgarians for Calgarians, we know the needs of Alberta homes, and install a product to match the conditions. 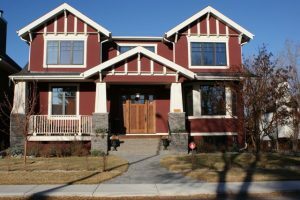 We offer free, no-obligation stucco and exterior quotes, providing honest and professional recommendations on your stucco needs. 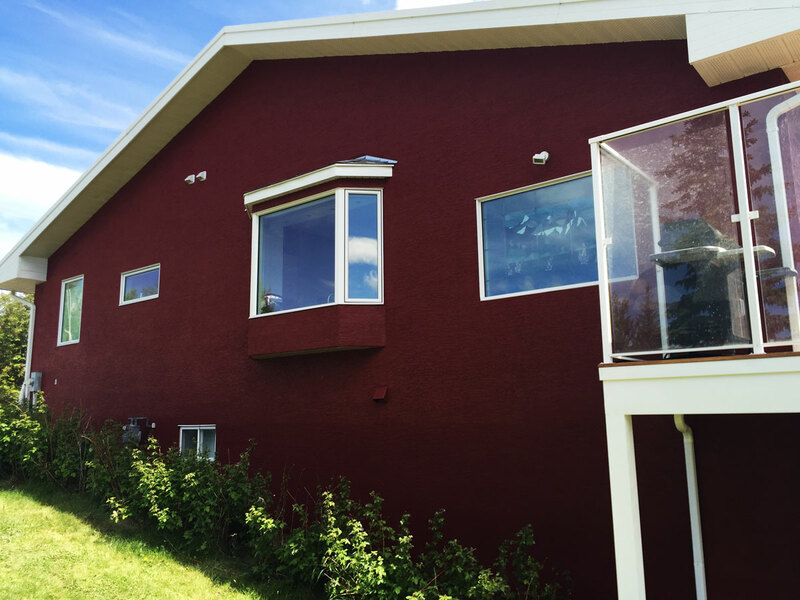 We only employ the industries best and most qualified stucco professionals, our estimates and installation are professional from start to finish.